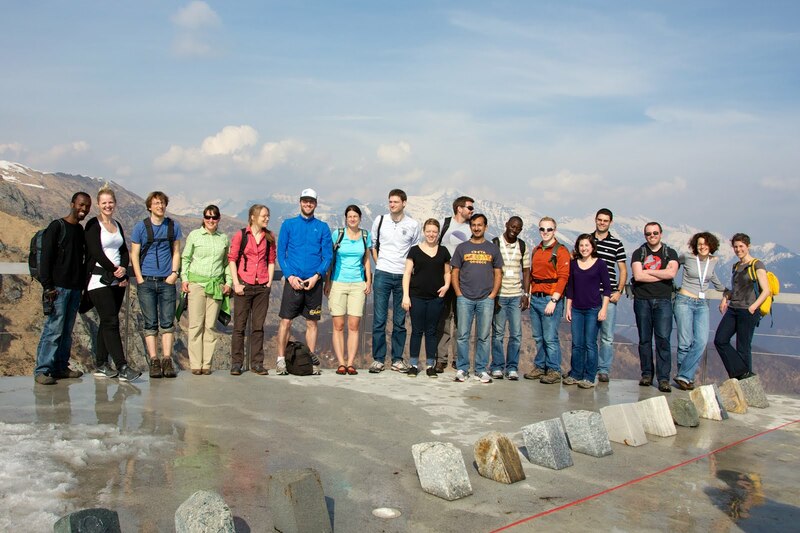 A conference, partially supported by the Geological Society of America, was held in Monte Verita, Ascona, Switzerland, from 14-18 April, 2013. The conference, entitled Soil Systems and Critical Zone Processes Integrating Life Support Functions Across Disciplines, was intended to raise the level and widen the breadth of discussions on the role of soil processes in the biosphere, a vital part of the Earth’s surface that serves as central biogeochemical-hydrological interface. This upper portion of the biosphere is an extremely active compartment, hosting unparalleled biodiversity. There is growing recognition for the need to integrate soil, as a scientific discipline, into contemporary cross-disciplinary initiatives that address the most pressing global environmental and societal challenges, ranging from climate change to food security and from sustainable land and water resources to improved ecosystem functioning. Numerous connections to geological sciences are apparent, yet soil sciences and processes are not often emphasized in the geological sciences realm. This conference was an important step to increase awareness and actively strengthen ties with related disciplines, including geology, ecology, atmospheric science, biogeochemistry, and hydrology. The Conference was organized with a specific emphasis on students, our future workforce. Nearly 20 students were provided travel support to Ascona, and were involved in conference logistics and in compiling salient points for future research. The Conference focused on six interdisciplinary themes, each involving a significant soil component, with most themes interconnected. For example, climate change requires attention from an unprecedented range of scientific disciplines, including physical sciences, engineering, ecology and natural resources, biology, human and animal health, and social sciences. From a societal perspective, the nexus of food security, water resources and energy, mandates a broad-based and integrated problem-solving approach, one that focuses research on key disciplinary interfaces connected through a common set of objectives. Many of these key challenges facing society require special attention to soils and soil processes. The conference provided a leading scientific forum with the following main objectives: (1) delineating the scientific questions and the required linkages between soil function and contemporary environmental and societal challenges and services; (2) establishing a road-map for transforming and integrating soil science into key Earth Science disciplines; and (3) establishing cross-disciplinary links and platforms for scientific exchange. 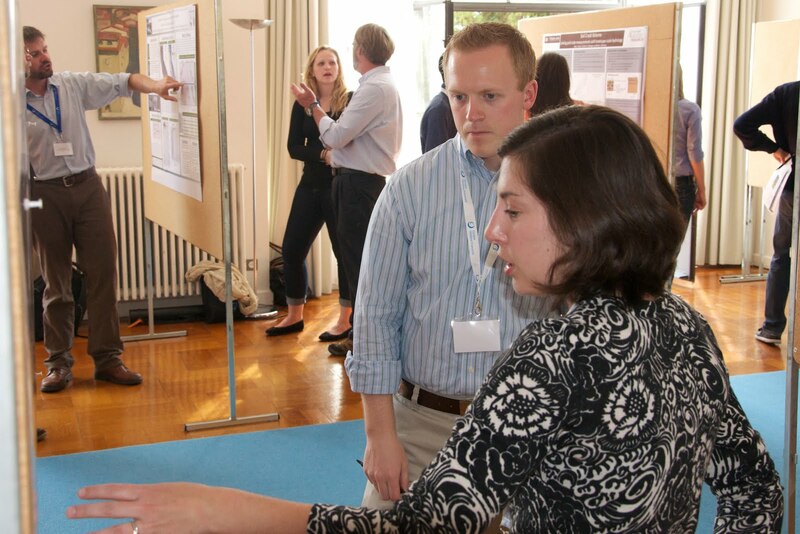 The Conference provided a unique opportunity for interactions between established and young scientific leaders, with substantial time periods devoted to open (and controversial) discussions by all attendees. The results will lead to a broader awareness and clearer understanding of critical functions and services of soils as part of Earth System Sciences. The Conference Advisory Committee and student attendees are currently synthesizing the major outcomes and recommendations that will be published in various professional society outlets. We expect to galvanize partnerships between leaders in soil science and ‘new’ partners across the Earth sciences, including GSA. Though the Conference itself was unique and highly effective in terms of communication and opportunities for personal interaction, impact and success are often measured in terms of other outcomes. Following the conference we formed core group that will continue to interface with members of the scientific community, stakeholders and policy makers, highlighting the inherent relevance of soil science, and develop position and perspective papers that ‘get out the word’ that soil sciences and soil scientists are engaged and focused on identifying broader based solutions to challenges faced by today’s societies. The website we developed for the conference was transitioned to “post conference” mode where progress for each of the outcomes can be followed. We encourage readers to check on the status of these outcomes and the progress we’re making.